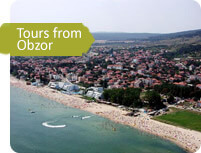 Our private day tours from Obzor take you everywhere you want to go. 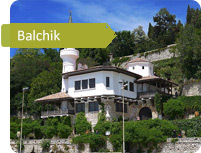 Choose from unique tours of rural and urban areas of a country with an incredibly rich and ancient history. Visit the ruins of past civilizations and witness the incredible history of this land. 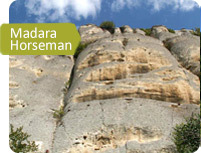 Let your eyes feast upon the natural beauty of the Bulgarian countryside. 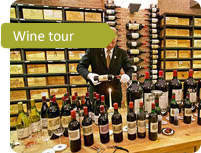 Or just enjoy the fantastic food and wine which Bulgaria has to offer, guided to the best places by a local expert. 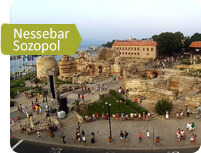 Why go on one of our day tours from Obzor? 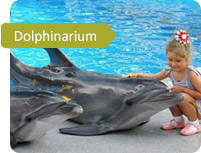 Our tours are created in a way that alleviates any stress you might experience organising your trip. All you have to do is enjoy yourself! We’ll make sure you get to stay nice and comfortable while you experience some of the most hidden and exciting parts of Bulgaria. Your English-speaking driver-guide will answer all your questions, suggest places to eat, explain which shops have the fairest prices and will stop at your request for photo shoots, to rest or for bathroom breaks. If the existing Obzor day tour choices do not satisfy you – or you have suggestions for what you’d like to see – we’ll be more than happy to accommodate you. 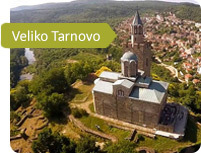 If you are interested in spelunking, exploring caves, viewing art galleries, a multi-day trip around the different monasteries of Bulgaria, hikes up to mountain lakes, or visiting the ruins of ancient settlements, we can meet your needs. 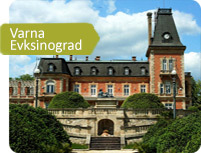 Give us a call and we will organise your day trip from Obzor deep into the real Bulgaria. Leave a contact phone number when submitting your online application so we can contact you. We’ll do so within 40 minutes and give you a quote on the price as well as go over the finer details of your trip itself.